WHAT: Red Bull returns to Chicago with another month long celebration of music. SO WHAT: Red Bull Music Festival Chicago is the latest installment of Red Bull’s critically acclaimed international music series. 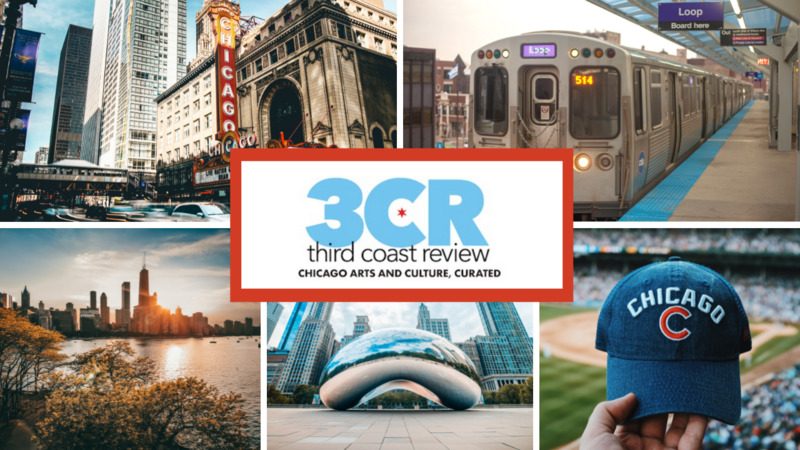 This month-long lineup of expertly curated original programming spanning the city’s diverse music genres, exploring and celebrating Chicago’s rich cultural heritage while spotlighting its modern music landscape. Xicago is a two-stage event celebrating Chicago’s vibrant Latinx music community. Headlining DJ crew Pachanga will play the greatest hits from its infamous club night. Other performers include Kaina, Tatiana Hazel, Navarro, DJ Boi Jeanius, and Dos Santos! Expect to dance from beginning to end. NOW WHAT: Tickets are $9 for this wonderfull all ages night!